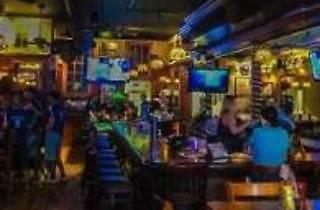 Tavern on Wells is a casual neighborhood meeting place with a new image, a social, urban-minded sports bar/restaurant. A modern tavern nestled in Old Town, Chicago. 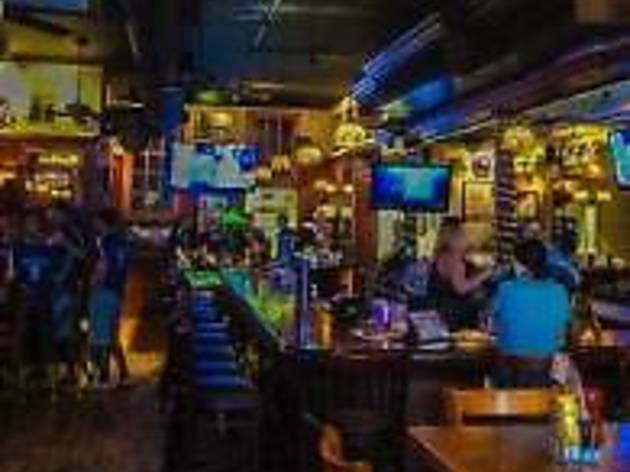 An iconic, landmark sports bar/restaurant unlike any other. Open for lunch and dinner, seven days a week. Located on Wells and Division streets in Chicago. We thank you for being our guest and giving us the opportunity to serve you.